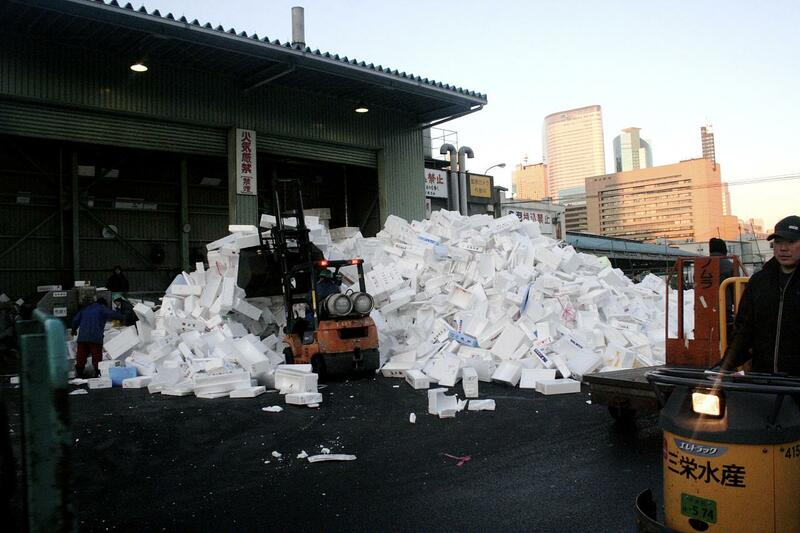 The San Francisco Board of Supervisors has voted to ban expanded polystyrene, the foam plastic used in food packaging, packing peanuts, coffee cups, and more. 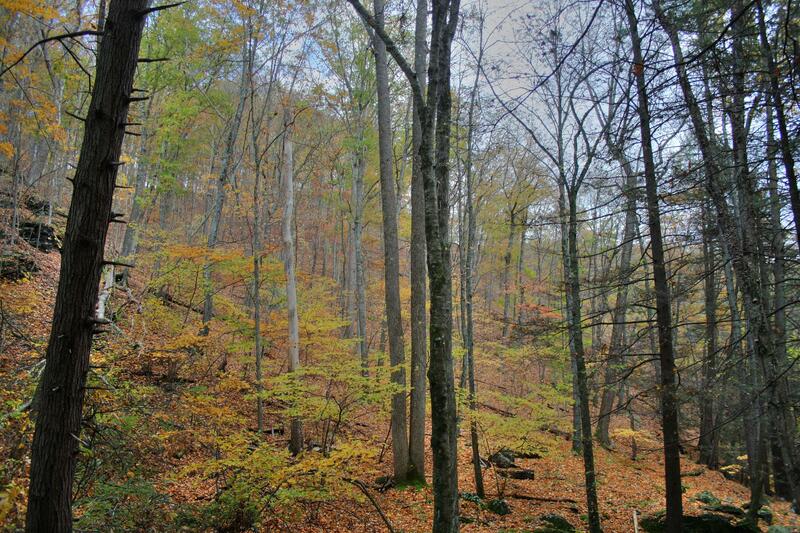 It is one of the most extensive bans of this type in the U.S.
Each year, more than 25 million shipping containers enter the U.S. All too often, highly destructive forest pests are lurking among their imported goods. Wood boring insects arrive as stowaways in wood packaging, such as pallets and crates. Other forest pests and pathogens hitchhike in on foreign-reared plants bound for American nurseries.